According to the latest data released by the National Highway Traffic Safety Administration (NHTSA), 743 bicyclists were killed in 2013. As you might imagine, many of these collisions occurred between bicyclists and automobiles. In these collisions, the forces of impact from a car striking a person riding a bicycle can lead to serious injury or even death. If you or a loved one has been injured in a bicycle accident in Charleston, you may need a Charleston, SC Bicycle Accident Lawyer to protect your rights, negotiate with insurance companies, and work to get you compensation for your accident injuries. Our accident lawyers are here to help. Give the Charleston Bicycle Accident Lawyers at Anderson & Schuster, Attorneys at Law, LLC a call today to discuss your accident free of charge. If you have been involved in a bicycle accident in the Charleston area, we do not recommend that you attempt to negotiate with the insurance company yourself. 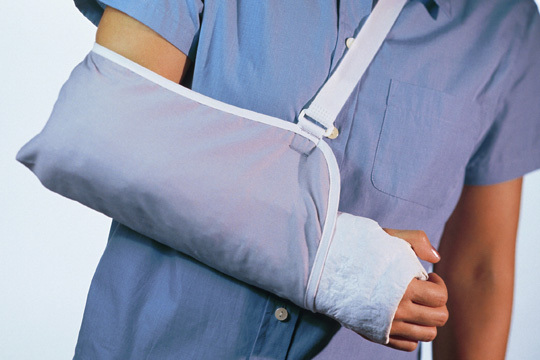 You risk signing away your right to recover all the compensation you deserve. Before you sign any agreement with the insurance company settling your Charleston bicycle accident case, you should contact a Charleston bicycle accident attorney like those at Anderson & Schuster, Attorneys at Law, LLC. Our Charleston accident lawyers will investigate your bicycle accident and work with you to receive the compensation you deserve. When you contact our office, you will speak directly with our Charleston Accident Attorneys regarding your bicycle accident. Our Charleston accident lawyers know that getting compensated for your accident injuries is one of the top priorities in your life right now. Our accident lawyers will make it one of theirs as well. Our Charleston bicycle accident attorneys are ready to get to work on your bicycle accident case as soon as possible. If you have been involved in an bike wreck in Charleston, our Charleston Bike Wreck Lawyers are here to help. We assist those injured in accidents in Charleston, Mt. Pleasant, North Charleston, Summerville, Goose Creek, Moncks Corner and across South Carolina. Your consultation with our Charleston, SC Bicycle Accident lawyers is free of charge. Contact our office today at (843) 388-3661 or visit our contact page.